At EVstudio we design a wide variety of houses from the very small to the very large. 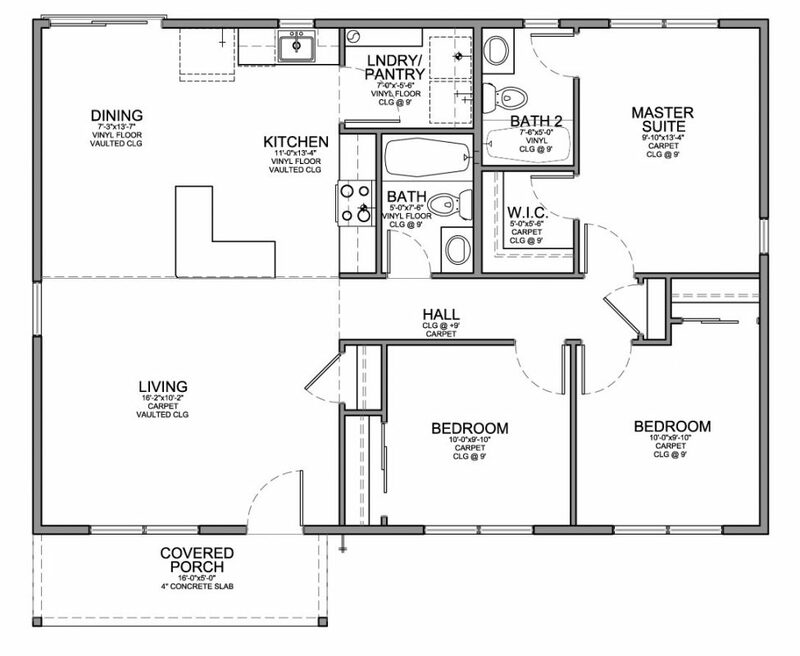 This is an example of an affordable 1,100 sf home that we designed. The house includes a covered porch, a living room and kitchen with separate dining. 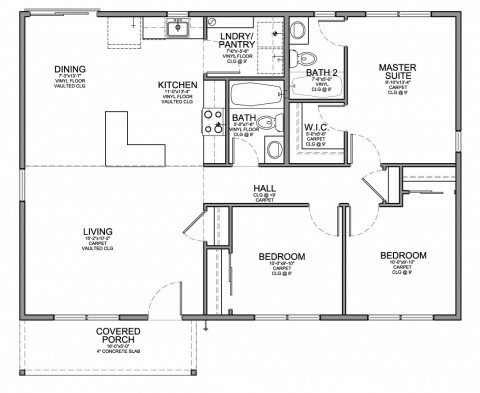 It also has three bedrooms, two bathrooms and a laundry room that doubles as a pantry. In this plan the developer had a maximum square footage, but with the spaces all there, it would also be possible to push and pull this to make the plan a little larger with minimal impact to the budget.